Reconnect with nature at Paradise Resort Phi Phi, a tranquil haven overlooking the serene shores of Long Beach and the majestic limestone mountains of Phi Phi Ley. Our peaceful retreat is set away from the hub of the village centre, a scenic five minute journey by long tail boat from Tonsai Pier. Paradise Resort Phi Phi is a laid back hideaway where you can surround yourself with nature, tread barefoot on the soft white sand, swim and splash around in the crystal clear waters without a care. 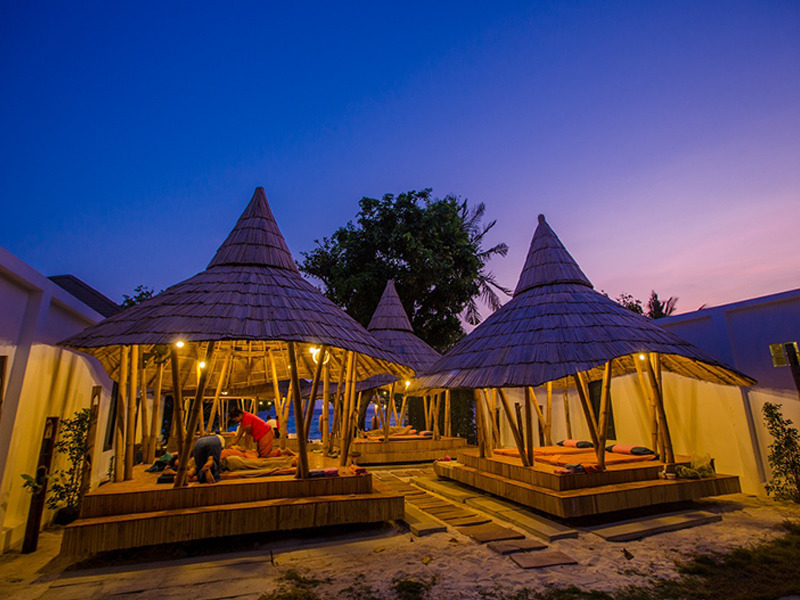 Choose from our contemporary range of bungalows and rooms, all within easy reach of the pristine beach and restaurant, and enjoy the warm hospitality from our staff from the moment you arrive. Situated steps away from the sand, designed in contemporary style with modern furnishings and amenities. Rejuvenate your Body and Soul. All the goodness of nature to nourish the body and refresh the senses. 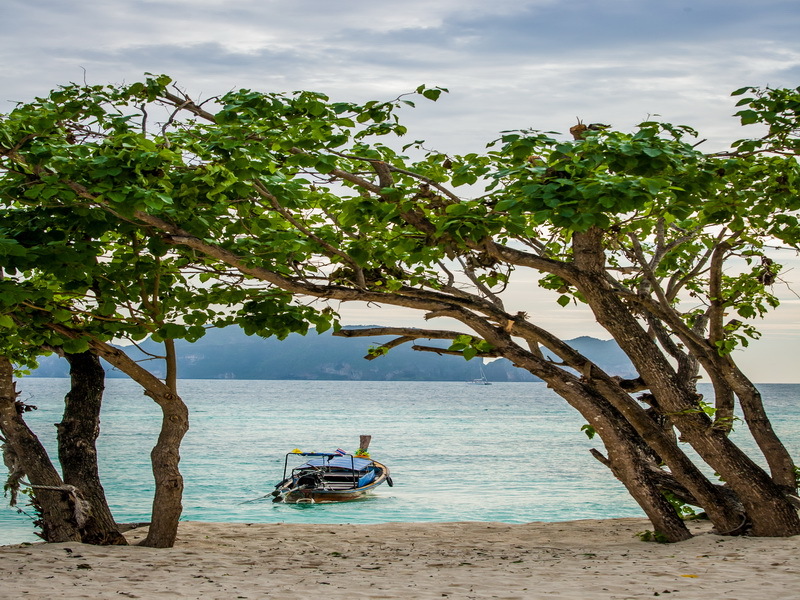 Located on Phi Phi Don island, the only inhabited island in an archipelago famous for its stunning beaches.